Whale and dolphin watching tour. 3 x Nights from ZAR 12 650 per person sharing. 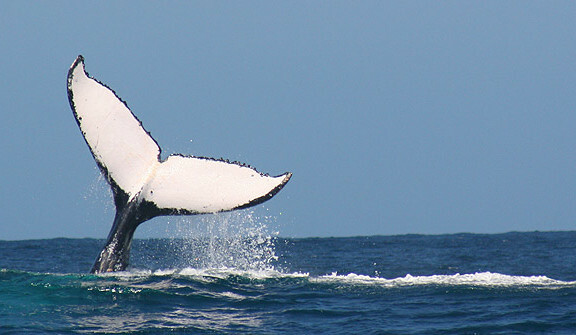 This is a four day and three night whale and dolphin watching tour . 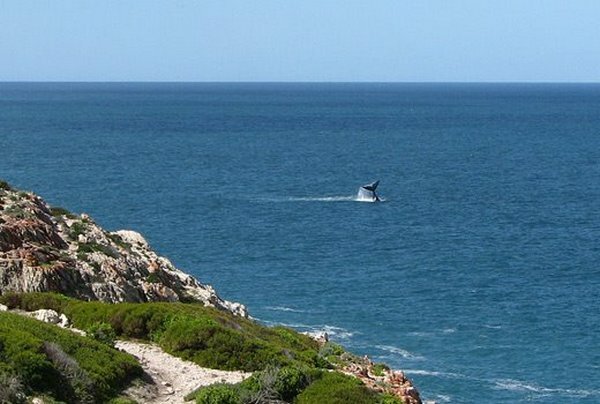 This fully guided tour combines the best whale and dolphin watching opportunities in the Hermanus / Gansbaai area , with the chance to explore many of the exceptional wine estates in the area. DAY 1: CAPE TOWN – HERMANUS From Cape Town we follow the scenic coast road through an area of rugged mountains and sweeping bays to reach the popular seaside town of Hermanus by the early afternoon. A stop at the Betty’s bay Penguin colony is highly recommended. The colony is great place to view these endangered birds at close quarters and against the rugged background of Stoney Point. The site was once the location of the Waaygat Whaling Station (1912-30) – and remains of the old structures are clearly visible today. 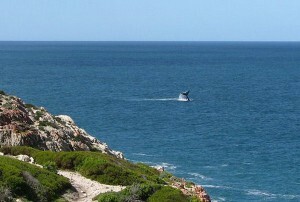 Set upon low coastal cliffs Hermanus is an ideal place for the seasonal, land based observation of southern right whales. From the cliff-top elevation the whales often lie just beneath you in the shallows, allowing the unique opportunity to take your time and observe them at close quarters without disturbance of any kind. Whilst in Hermanus we will also visit the local vineyards and will of course have ample opportunity to sample the local product. Overnight in either Hermauns or Gansbaai, depending on your preference. 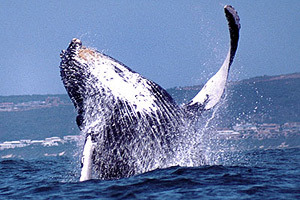 DAY 2: HERMANUS and GANSBAAI We start the morning with a close encounter whale and dolphin watching charter. . The 2 – 2.5 hr whale watching charter is your chance to get closer to these magnificent animals and learn more about their biology and behaviors from the experts on board. The vessel is officially licensed to conduct close encounters and may legally approach whales to within 50 meters – an up close and personal encounter never to be forgotten. The afternoon is to be planned with your guide and a choice of activities and routes can be decided on-site. DAY 4: WINE ROUTE From Hermanus we travel through the Hemmel-en-Aarde valley and over the mountains to explore the wonderful vineyards and restaurants of Franschoek and Stellenbosh. Lunch can be taken at any number of fine restaurants offering anything from picnic baskets in the grounds to wine pairing and a-la-carte menus. TRANSPORT FOR THIS TOUR: The tour vehicle and your driver / guide will be available for the full duration of this tour from 08h00 until 17h00. Tour options will be discussed with clients on site and will be adapted to their interests and the weather. 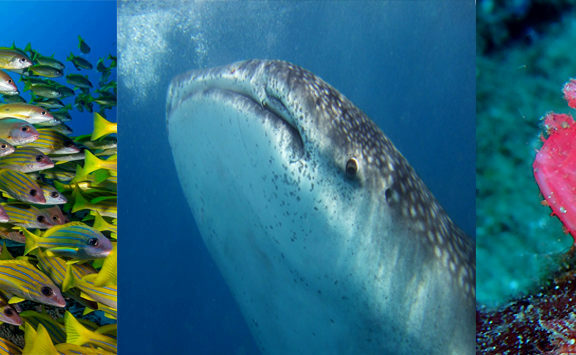 Tour options may include, wine tasting, penguins, botanical gardens, cage diving, fine dining, high teas, whale watching flights among others. 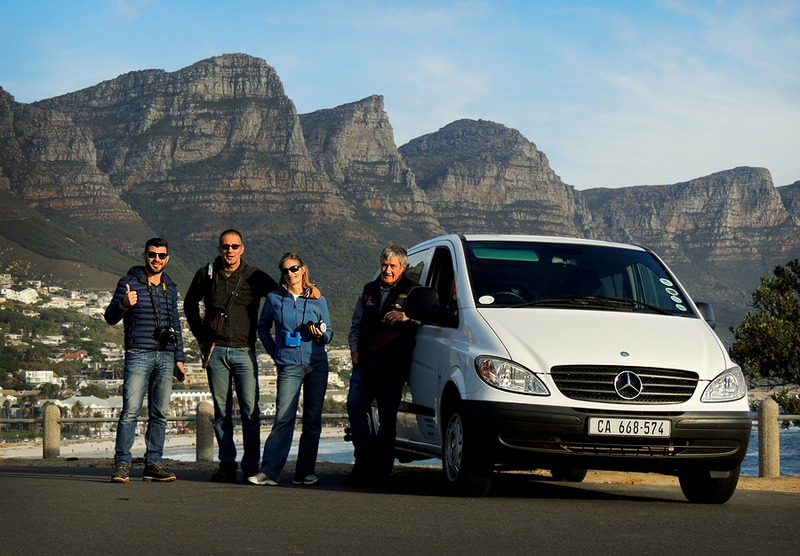 Transportation is utilizing, 8 seater Mercedes Vito minibus, however Oceans Africa reserve the right to use a smaller vehicle for tours of only 1 and 2 persons. Prices Include: Superior Accommodation. Breakfast. 1 x boat based whale watching charter. All transportation. Driver/guide for 4 days. Prices Exclude: International and domestic flights. All meals and refreshments except breakfast. Additional Activities. Entrance Fees. Personal expenses . 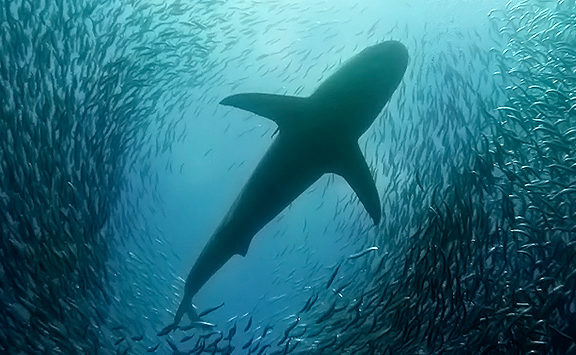 Medical and Travel insurance . Anything else you can think to add.